Looking for something to do over March Break? 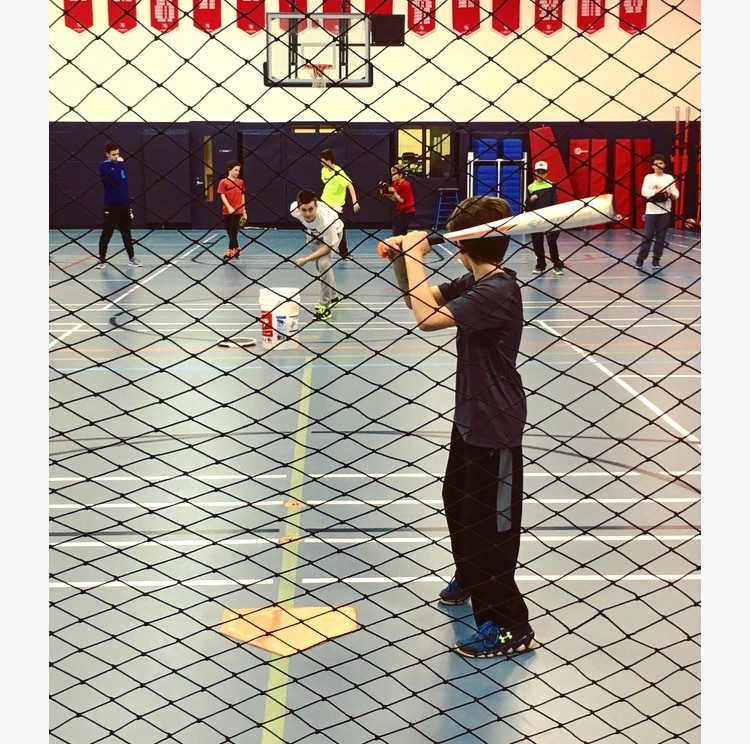 Come join us for a week of high-energy sports programing at our Multi-Sport March Break Camp in Toronto! True North’s Multi-Sport March Break Camp is a recreational day camp for girls and boys ages 4 to 12 years old of all skill levels! 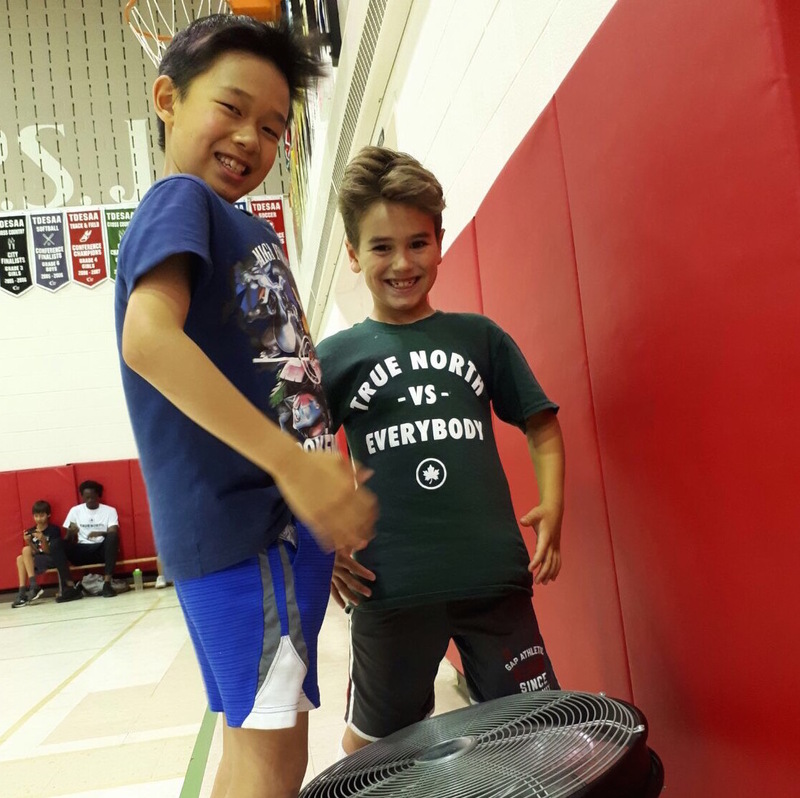 Our goal is to expose campers to a wide variety of sports in order to develop fundamental movement and sport skills with an emphasis on fun, fair play and teamwork. Operating Monday to Friday, March 11 – 15 from 8:30a.m. to 4:00p.m. 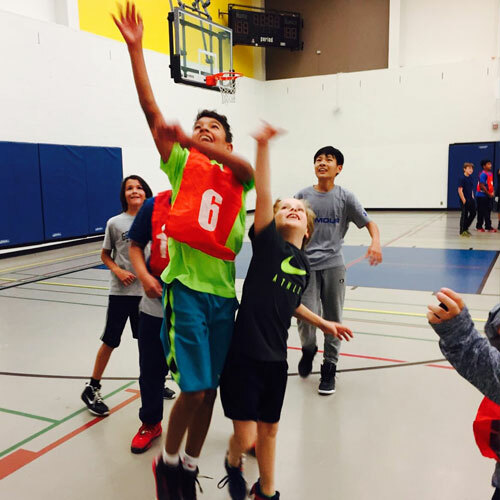 at Branksome Hall, we offer various sports and activities including cooperative, territory and target games as well as: Soccer, Baseball, Flag Football, Ball Hockey, Basketball and More! Join us for an active week where campers get to try out a variety of different sports! Our March Break Camp costs $360 (plus HST) and extended care is available from 4:00 – 5:00pm for an additional fee of $65 (plus HST). You will receive $100 off your second registration as part of our multi-sibling discount! Please click here for information about our cancellation policy and payment options. Our March Break Camp will only be indoors, as we don't have access to an outdoor facility. However, we are fortunate enough to have access to Branksome Hall's Athletic and Wellness Centre. Lunch: Campers must bring their own lunches and snacks. Please note we are a nut-free camp. Any personal equipment you wish to bring (bats, helmet, batting gloves) – remember to label everything! Note: All sports equipment (baseballs, footballs, soccer balls, etc.) will be provided. Every day at camp will be different, but a typical day is set out below. Prior to the first day of camp, families will receive a schedule outlining which sports will be taught on which days. 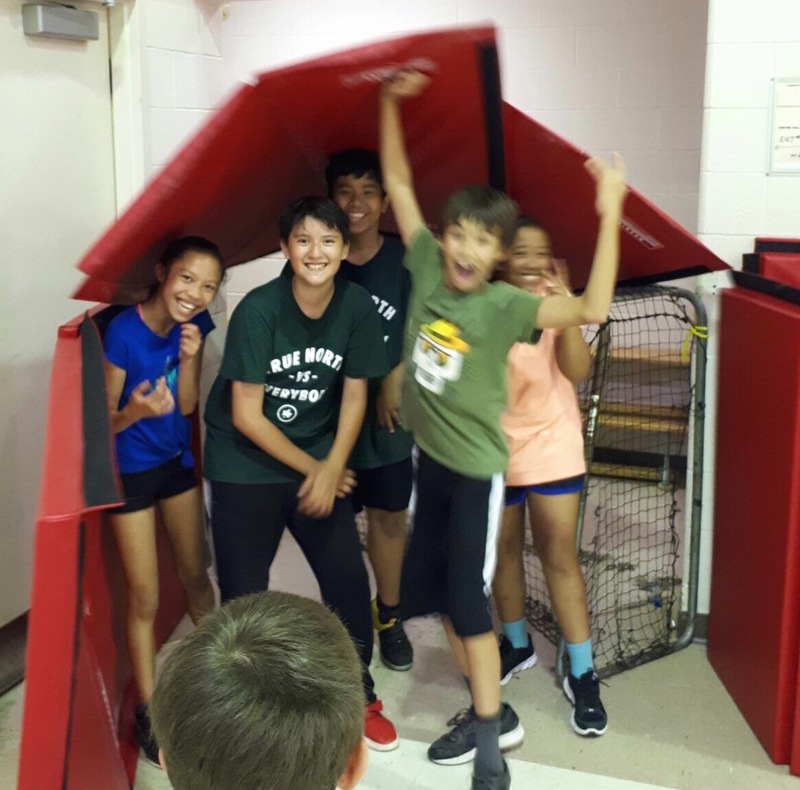 Our coaches make an effort to strike a balance between teaching the necessary skills for campers to improve at each sport and facilitating games and competitions where campers have an opportunity to apply the skills they have learned. Campers will be divided into groups based on age and skill level to ensure they receive proper instruction and are challenged by each activity! At 8:30am parents will drop off their children and sign in with our staff. Short activities such as dodge ball, soccer, football and trivia will take place until camp begins at 9:00am. Coaches will lead stretching and some fun warm up games to get campers ready for the day. Campers will be divided into teams and instructors will facilitate soccer games and competitions. Campers will gather for a short water and snack break. Instructors will focus on a specific skill (ie. throwing, catching or hitting) and tailor a lesson plan and drills to the particular skill being taught. Campers must bring a lunch to camp everyday (nut free!). After finishing their lunch, campers will get a chance to participate in organized lunch time activities. Instructors will focus on a specific skill (i.e. shooting, dribbling or passing) and tailor a lesson plan and drills to the particular skill being taught. A quick water and snack break will be taken. Instructors will facilitate a basketball tournament consisting of 15 minute, 3 on 3 games. Camp ends at 3:30pm. Parents are welcome to pick up their children between 3:30 and 4:00pm. If a camper cannot be picked up by 4:00pm, we offer extended care until 5:00pm for an additional fee.